KORG D3200 Digital Multitrack Recorder - 32 recording tracks plus more!!! KORG D3200 Digital Multitrack Recorder - 32 recording tracks plus more!!! KORG D3200 Digital Multitrack Recorder – USED ITEM. Excellent Condition. 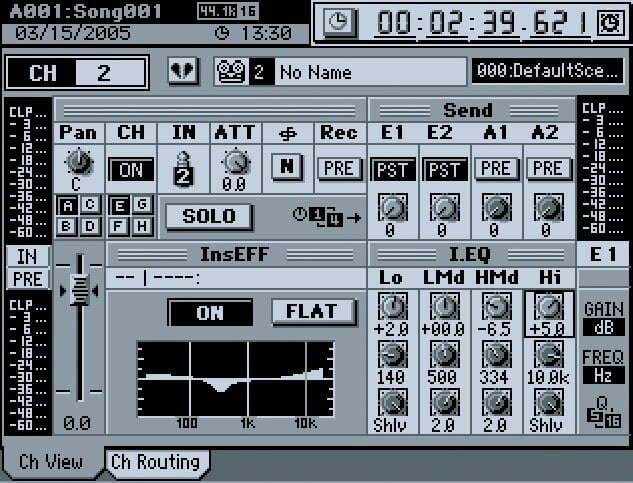 The KORG D3200 Digital Multitrack Recorder is Korg’s great workstation. 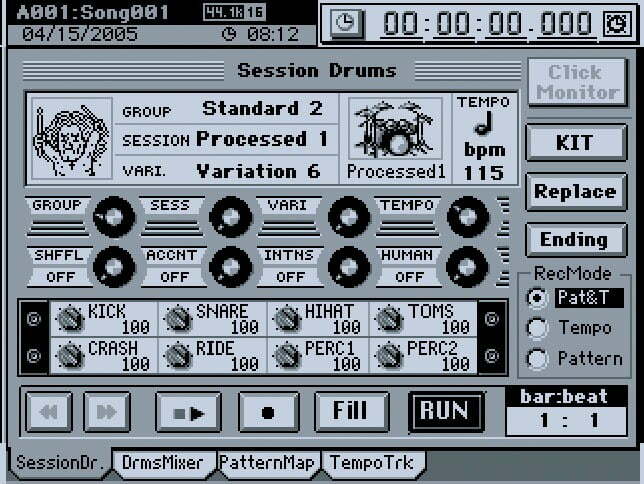 It boasts 32 recording tracks, a powerful 44:12:2 mixer, a programmable drum machine and up to 11 simultaneous effects! 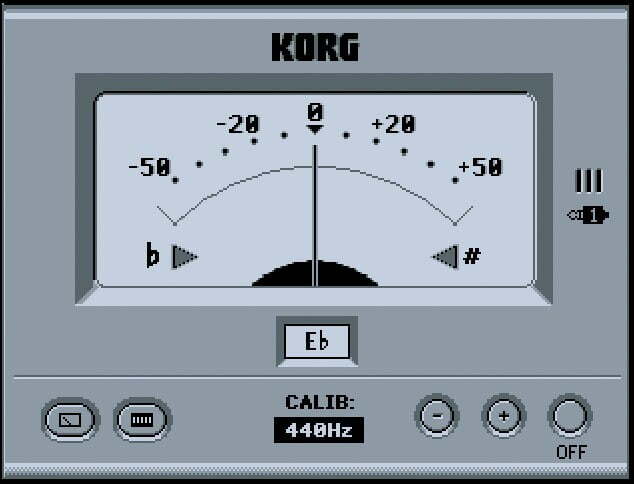 Although the prodigious 32-track playback of Korg’s D3200 is enough to turn heads on its own; the company haven’t rested on their laurels. They’ve also included a a 44-channel, 12-buss mixer. 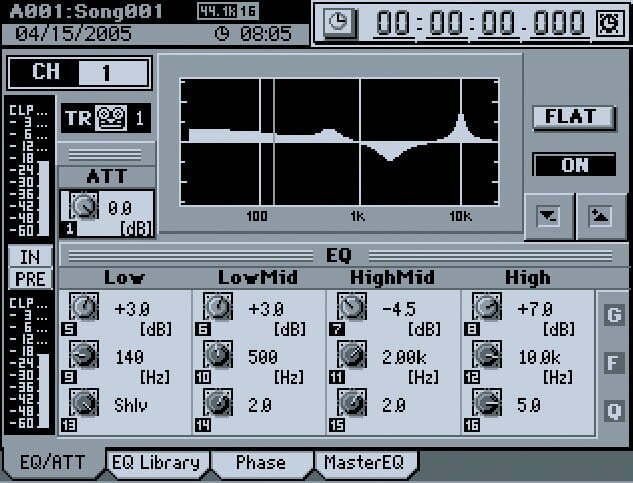 Also a respectable set of digital editing facilities, powerful multi-effects processing, a programmable drum machine, and MIDI control/synchronisation. The machine is no slouch on the hardware side either. 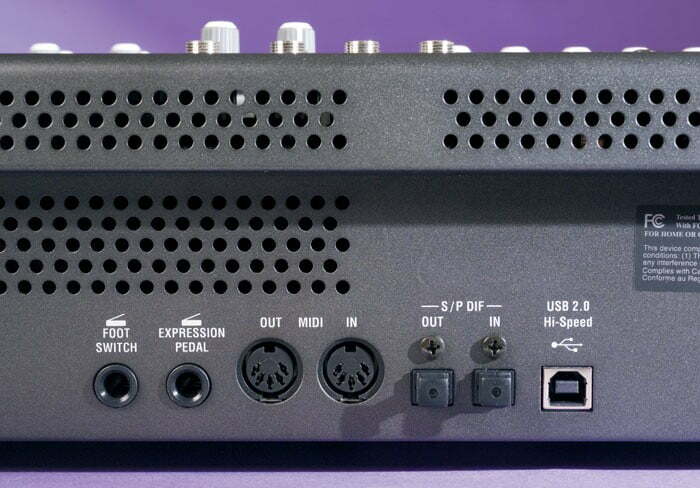 It boasts a decent array of I/O facilities and an intriguingly knobular user interface! 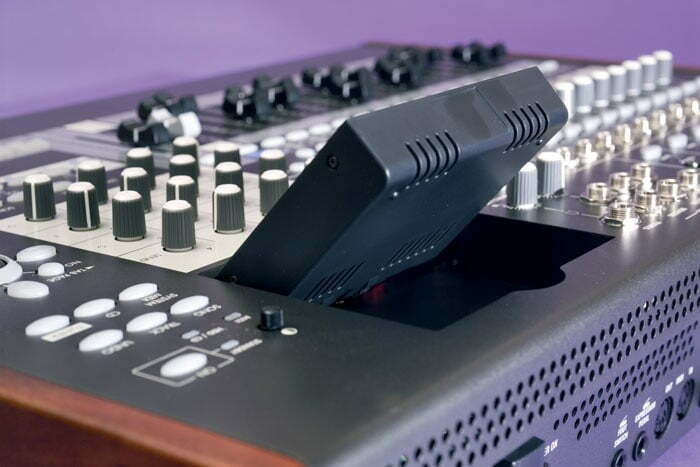 The 32 playback channels are assigned to 16 hardware faders in two banks; which you can switch between at the press of a button. 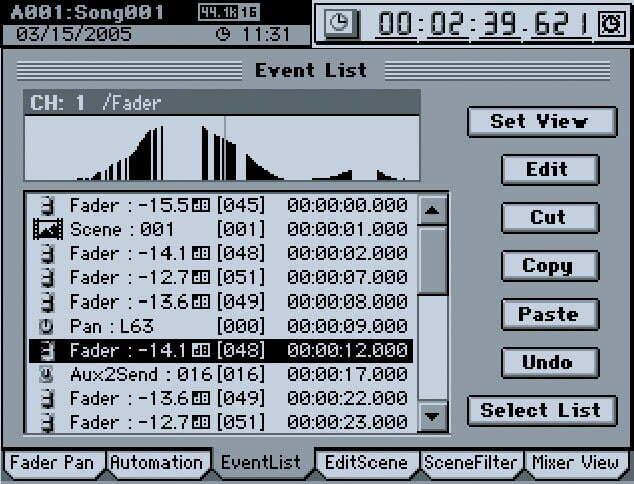 There’s also a dedicated fader for the drum machine and the Master fader; which controls the overall mix level. 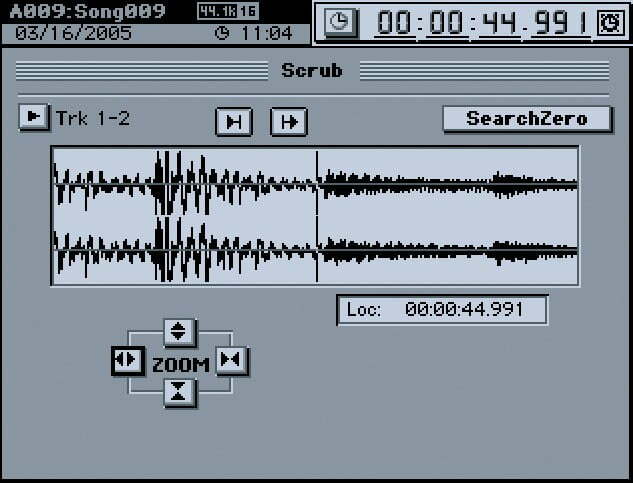 Each track; including the stereo Master track, has seven virtual tracks for storing alternative takes or ideas. Up to 100 songs can be stored on any single drive; although there’s only really space for about 20 medium-length 32-track compositions on the 40GB drive provided. Still, there’s no real need to pack the drive with songs. Especially when they can be backed up to CD-RW media using the onboard burner. Or; they filed away on a PC or Mac hard drive via the rear-panel USB connector. 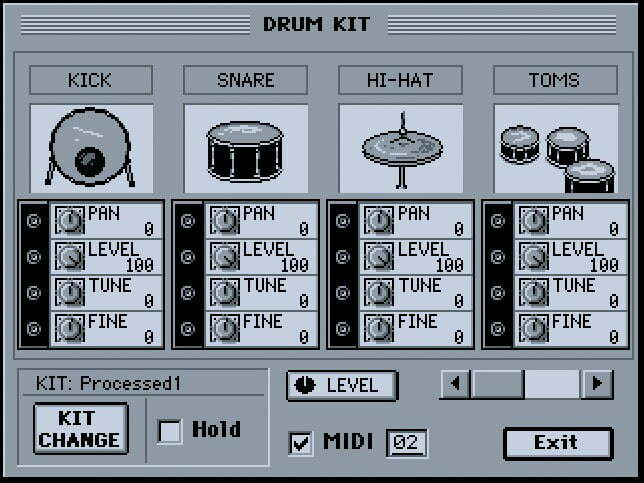 Drums are not the easiest things to record! So it’s no wonder then that the D3200 and other similar products include rhythm machines in their feature set. Korg’s Session Drums drum machine has its own fader and mixer channel. Plus; when activated; makes use of the four locate buttons for transport control and pattern triggering. A variety of kits are used to create patterns. 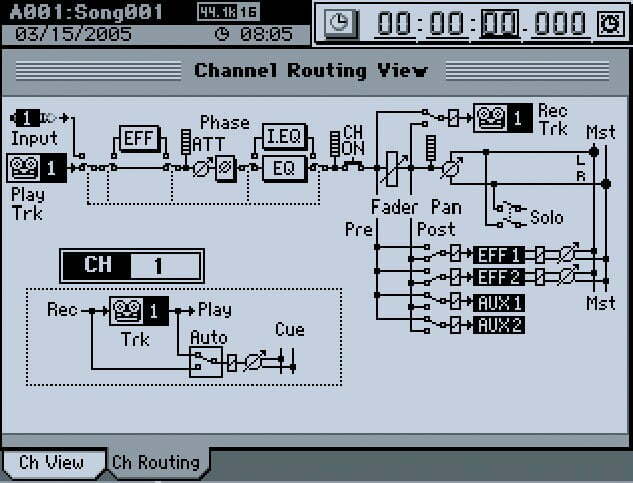 These patterns can be chained together to form a complete arrangement using a dedicated Pattern Map sequencer. 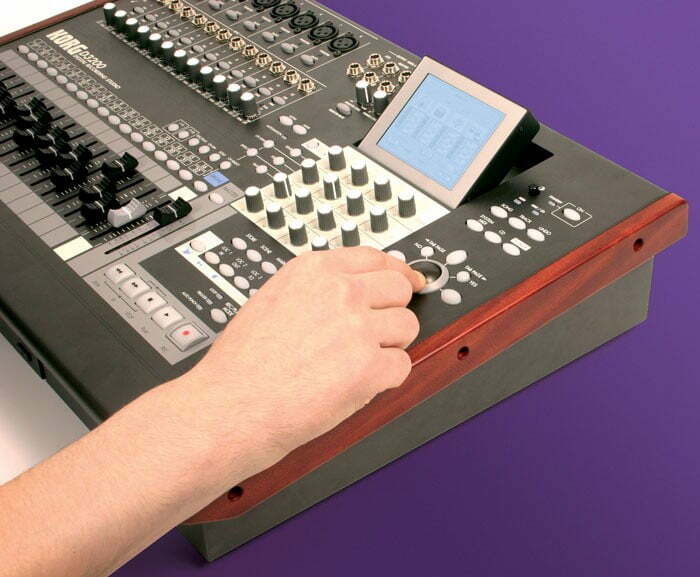 Knob Matrix, ClickPoint, and cursor keys; provide quick and intuitive operation. 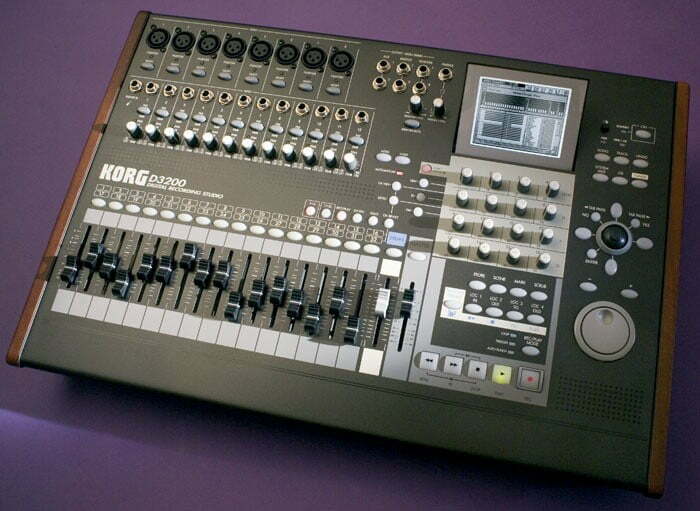 This KORG D3200 Digital Multitrack Recorder is a pre-owned item but in excellent condition. It comes WITHOUT original box, but does have Instruction manuals etc. For any Questions about our KORG D3200 Digital Multitrack Recorder; or for Prices on delivery to the EU please contact us. Or; why not visit our Facebook page and follow us? You can see ALL the latest info as it happens!